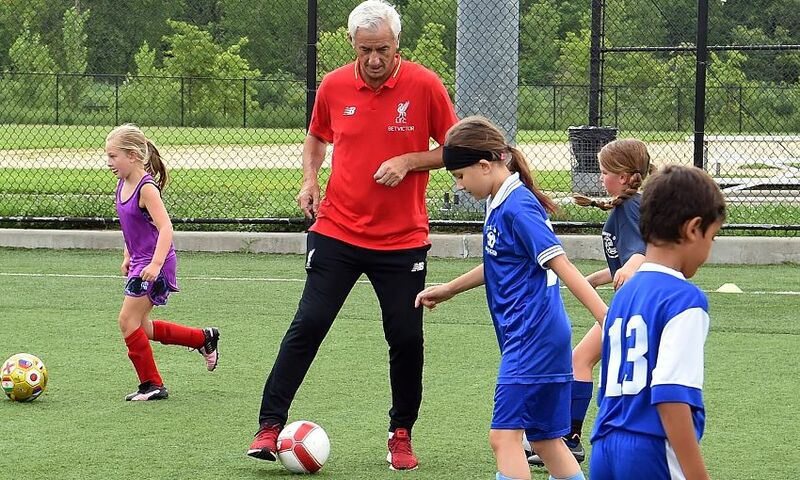 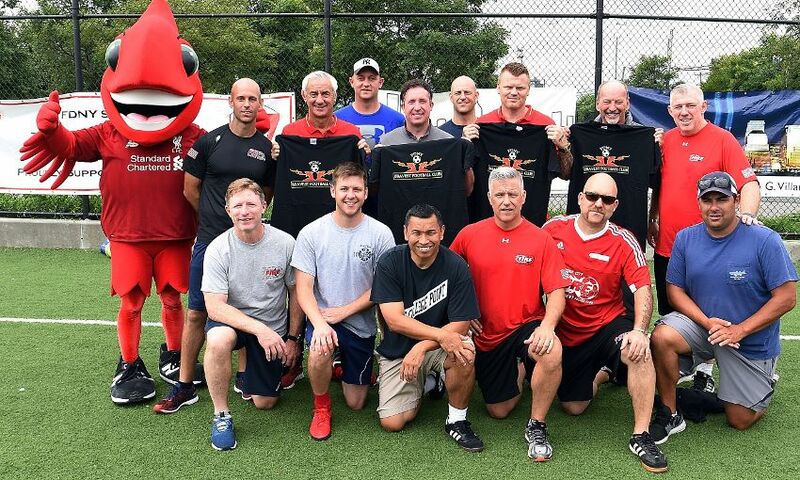 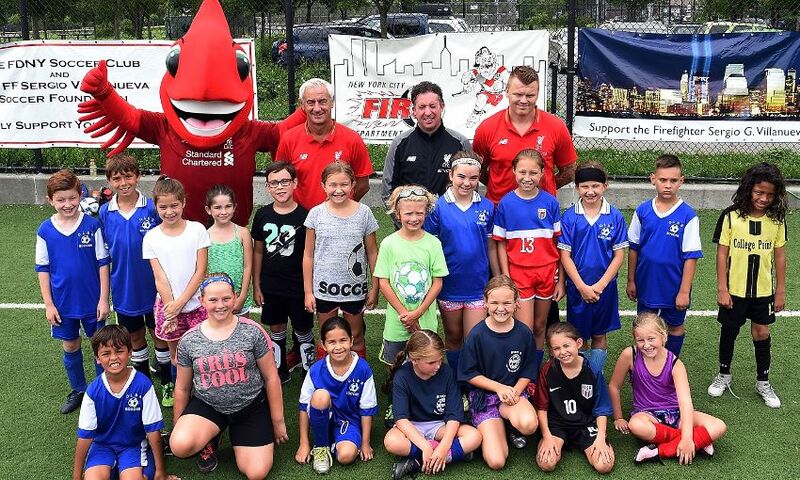 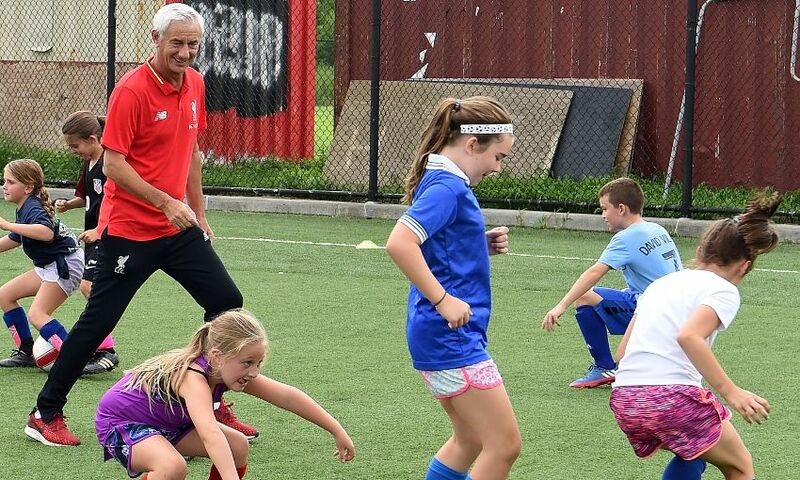 Ian Rush, Robbie Fowler and John Arne Riise joined Liverpool FC CEO Peter Moore to team up with the Fire Department of the City of New York's (FDNY) soccer team to deliver soccer clinics to local youths in Queens, NYC. 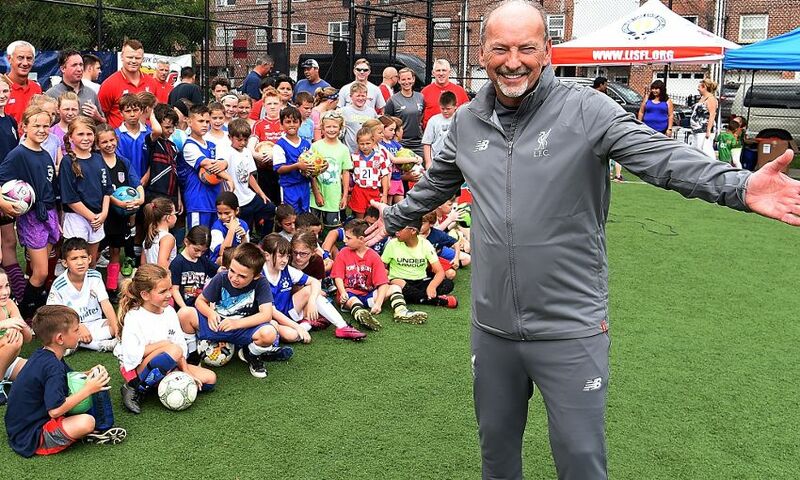 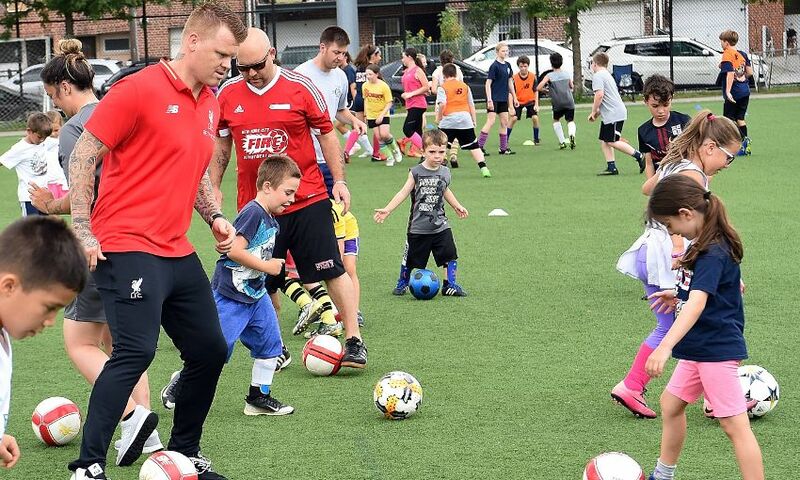 During the three hours, 67 kids took part in the training sessions, which included a warm up, ball skill activities, and soccer coaching The Liverpool Way. 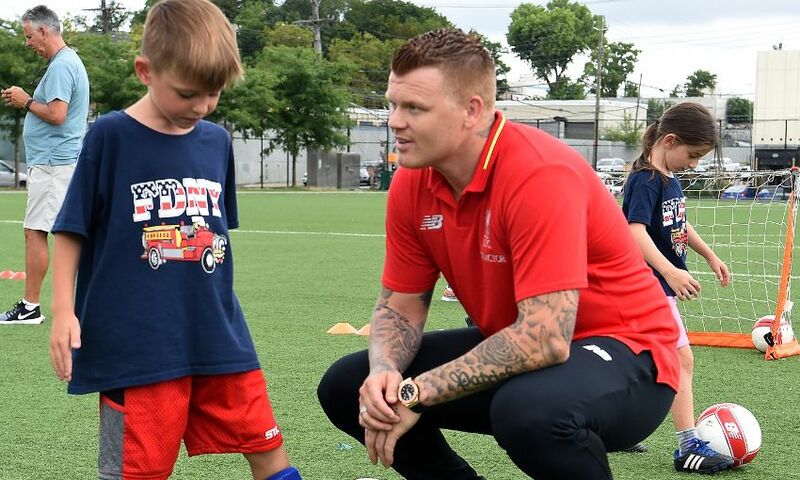 They also got to show off their skills to Reds legends Rush, Fowler and Riise. 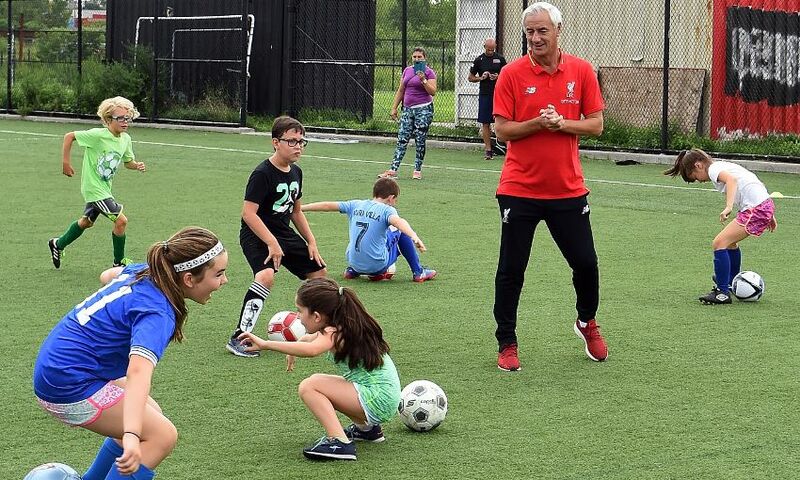 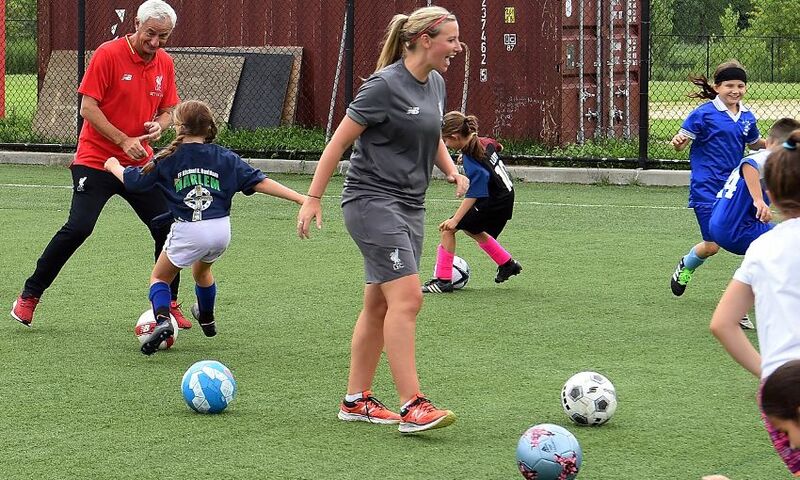 LFC ambassador Rush said: "We’ve seen some brilliant talent from local kids in Queens today, and it has been great meeting the New York firefighters, who not only risk their lives every day in their job, but also take time to give back to the local community." 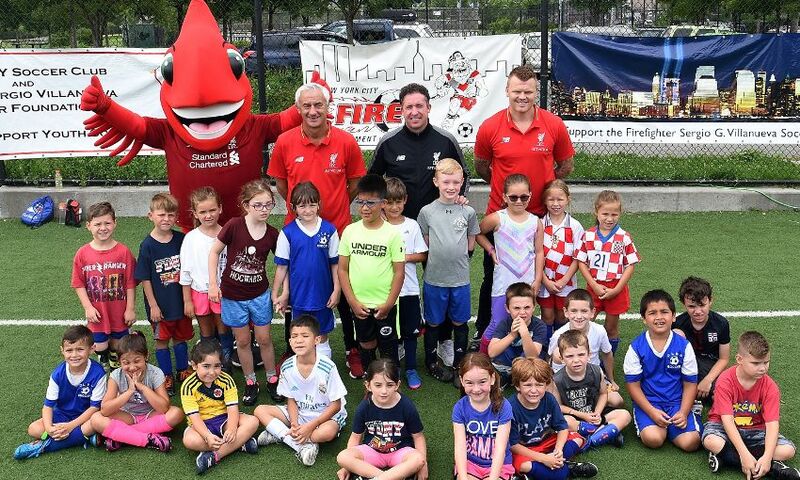 The local kids who took part were invited through the FDNY's youth opportunity programme, and some of the members of the fire department brought their children along to enjoy the soccer event, which ended with a fun family-friendly BBQ. 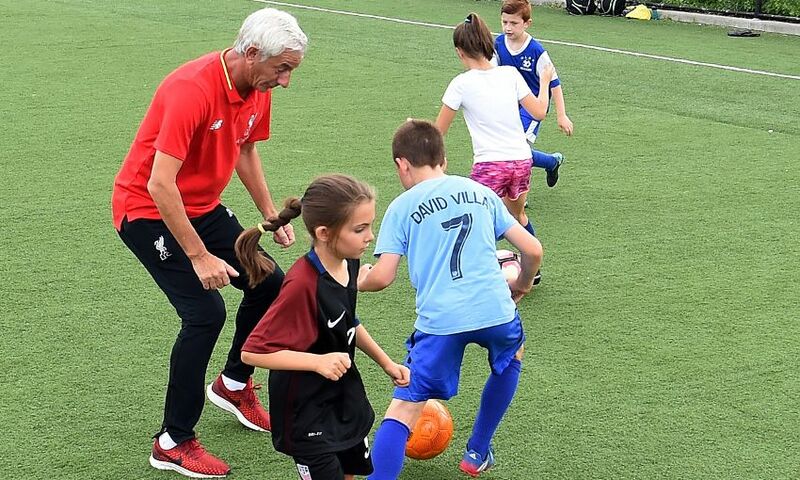 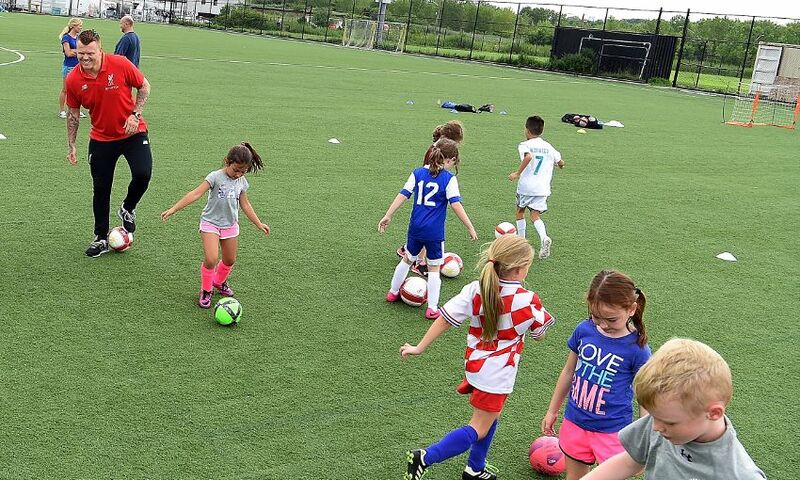 Joseph Brosi, battalion chief in the FDNY training division, said: "We do a lot of work in this community, and our soccer activities are getting more and more popular. 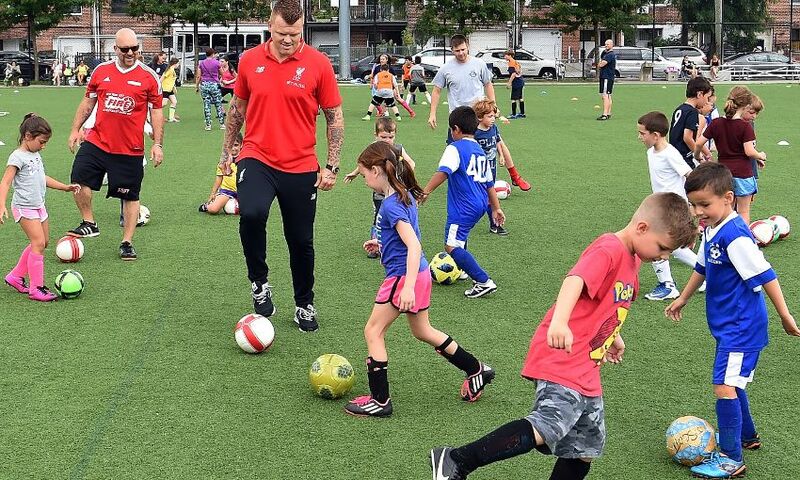 Lots of the kids who take part are massive LFC fans, so this has been a phenomenal experience for them." 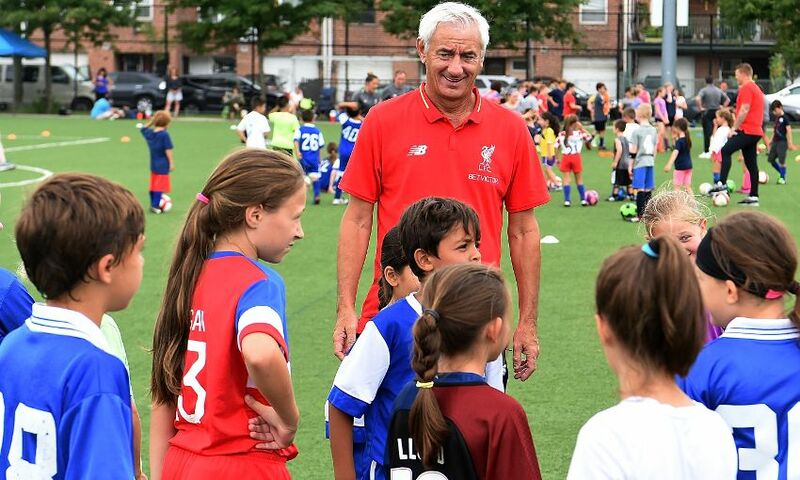 The FDNY soccer team's youth opportunity programme delivers a range of sporting activities in local communities during weekends and after school. 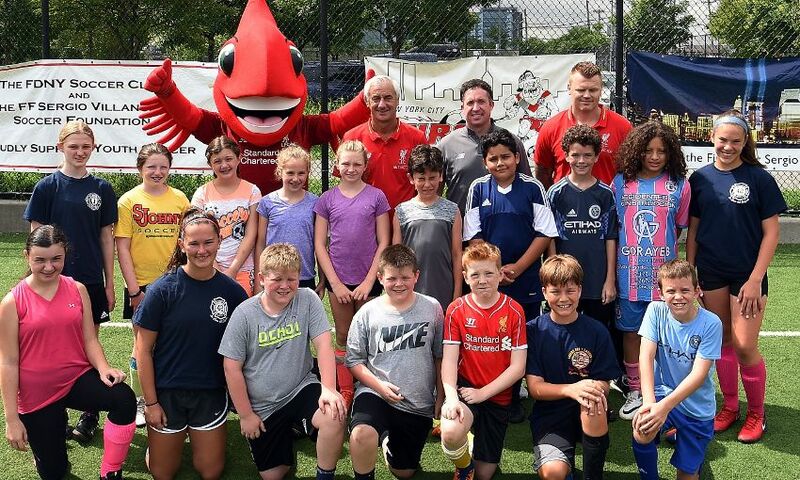 The LFC Community Team and legends were visiting New York during the Red's pre-season tour.